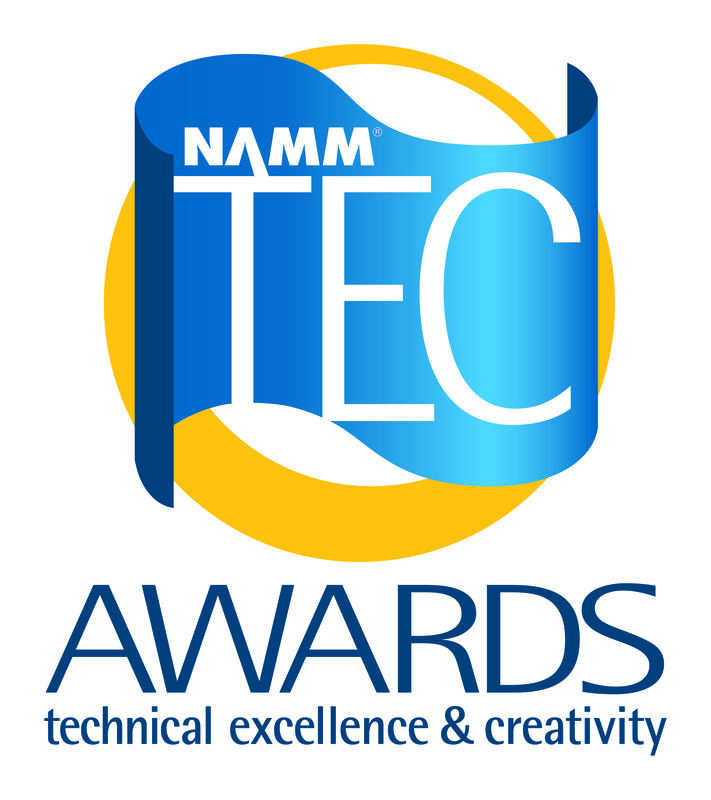 The annual NAMM Show (National Association of Music Merchants) was once again a success in highlighting some innovative and exciting advancements in audio processing. Of course most of the excitement at the show revolved around software and digital audio advancements but my attention was focused on analog processing. My hat comes off to SSL, Tube-Tech and Manley Labs for their contributions with some exciting new analog gear! Below is my analog equipment review of the best and most relevant advancements in the market. The Tube-Tech HLT Equalizer: This stereo EQ has a very interesting design. It’s equipped with an active Hi and Lo shelf EQ that are designed around a high gain tube amp. Alone this isn’t anything new. However, Tube-Tech also added what they call a T-filter or “tilt” which is a mid-range EQ to the unit. This “tilt” filter is passive and are placed after the active shelving equalization. Its a technically different approach to EQing and makes for a powerful shaping tool. It’s unlike anything I’ve heard. It has a ton of color and control and opens up a lot of possibilities in signal processing for analog mastering. This piece is definitely making it’s way into Audio Bay Mastering this year! SSL (Solid State Logic) launched their new LMC+ module design in 2015. 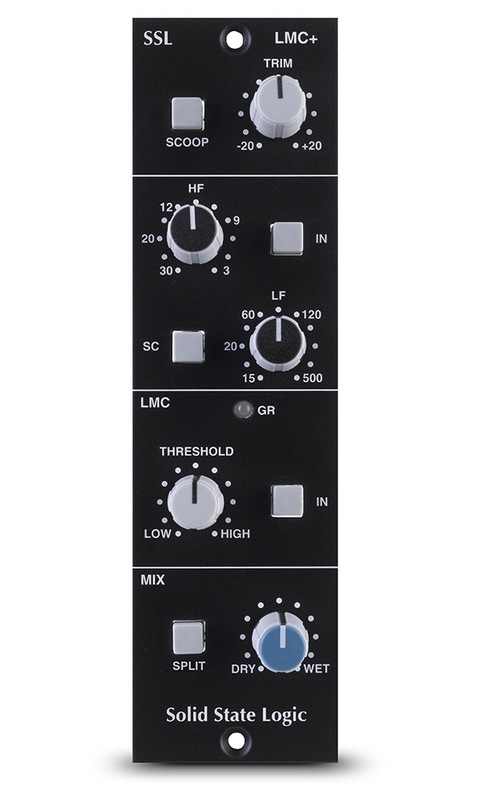 It is a significant enhancement of the classic SSL Listen Mic Compressor from the legendary SL 4000E board. This new module contains all the characteristics of the classic but with some innovative new features such as; a pair of high and lo pass filters designed to target specific frequency ranges, a wet/dry control for parallel compression and a side-chain option. In addition, there is a “scoop” button which phase inverts the wet signal to add to the sonic sculpting possibilities. There is also a “split” button which engages a band-pass subtraction mode which can compress certain frequencies of the signal and leave others untouched to be blended back at the output stage. The possibilities seem endless. And when you combine them with an already great sounding piece of gear how can you go wrong? I already own a pair of the classics but the new additions the LMC+ has to offer for analog mastering means I am selling an old pair and updating soon! 2016 is already shaping up to be a great year at Audio Bay Mastering. We have some big releases coming out in the spring along with a host of up-and-coming artists with some great new material. But these new advances have made things that much more exciting! I am looking forward to a great year of analog mastering and being an integral part in some amazing music releases!